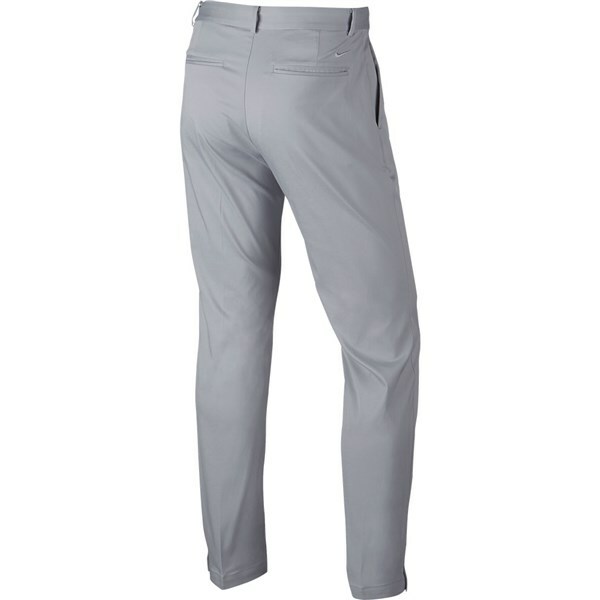 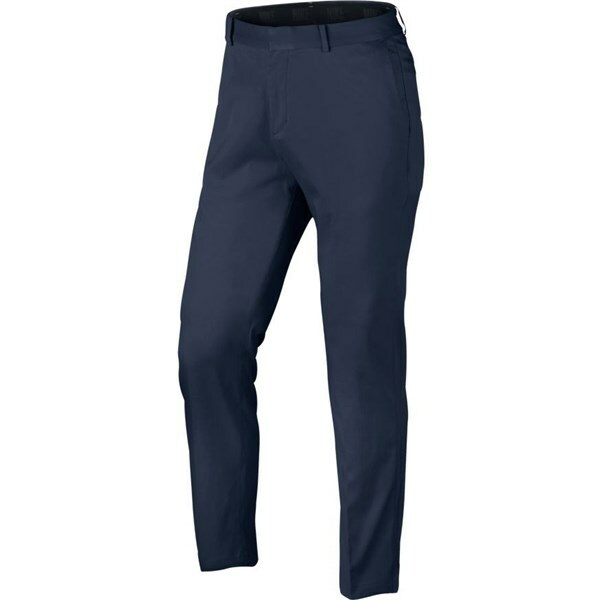 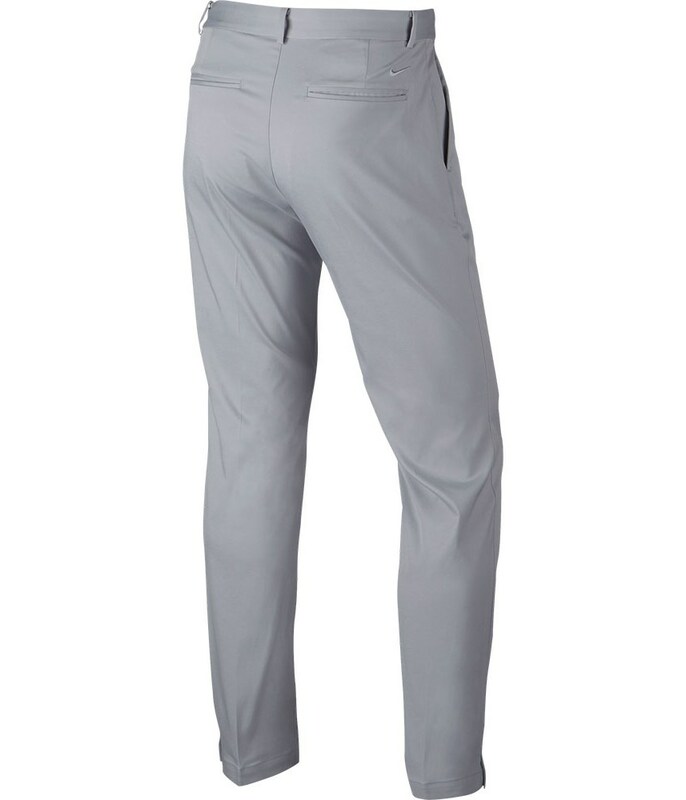 The Nike Flat Front trouser has been designed to create incredible comfort, style and performance. Nike have used a Dri-FIT fabric to ensure total comfort and exceptional levels of breathability that will combine to keep you dry, cooler and comfortable. 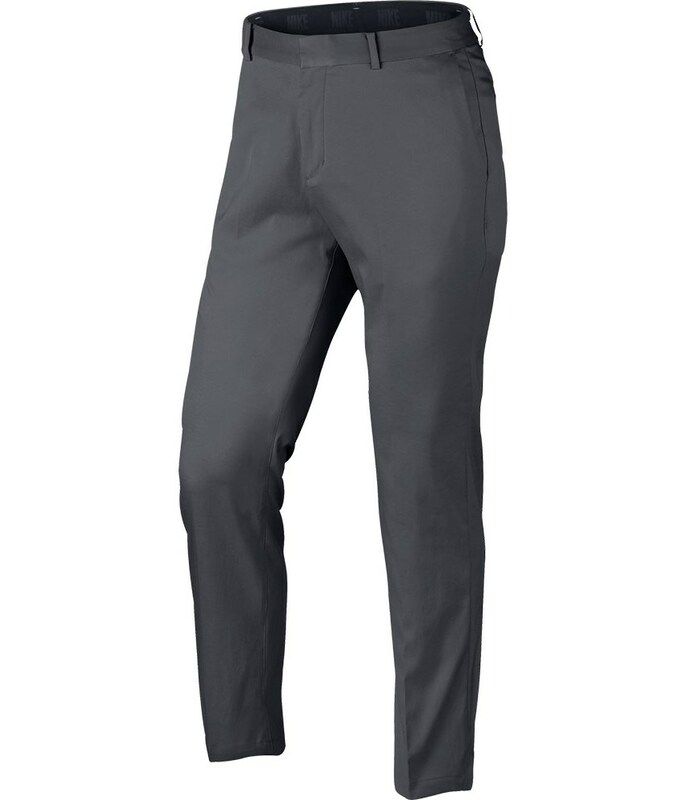 The Flat Front trousers feature a standard, relaxed so that you are able to move without restriction. 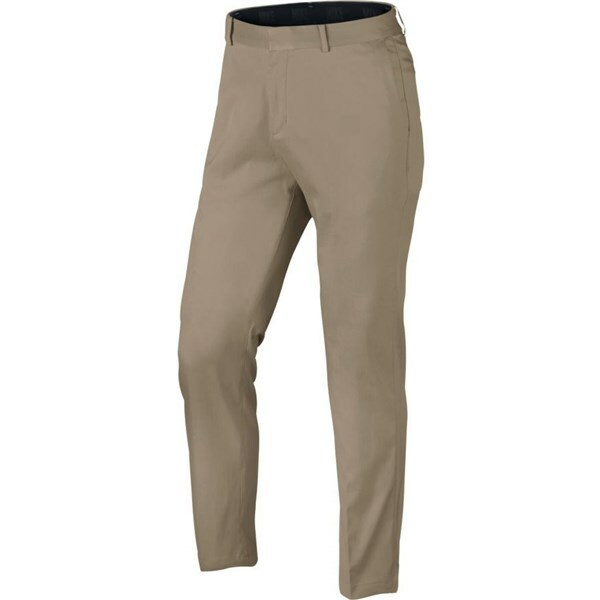 Twill fabric is brushed on the face for an ultra-soft feel. Button closure and zippered fly for a secure fit. 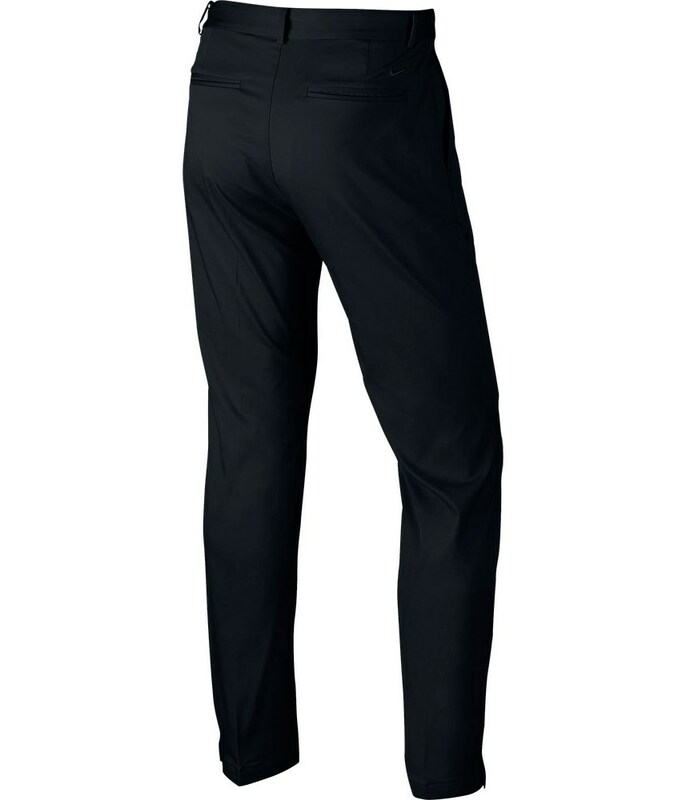 Standard fit is relaxed through the legs and hips so you can move without restriction. V-notch in the bottom hem provides a comfortable fit over your shoes. 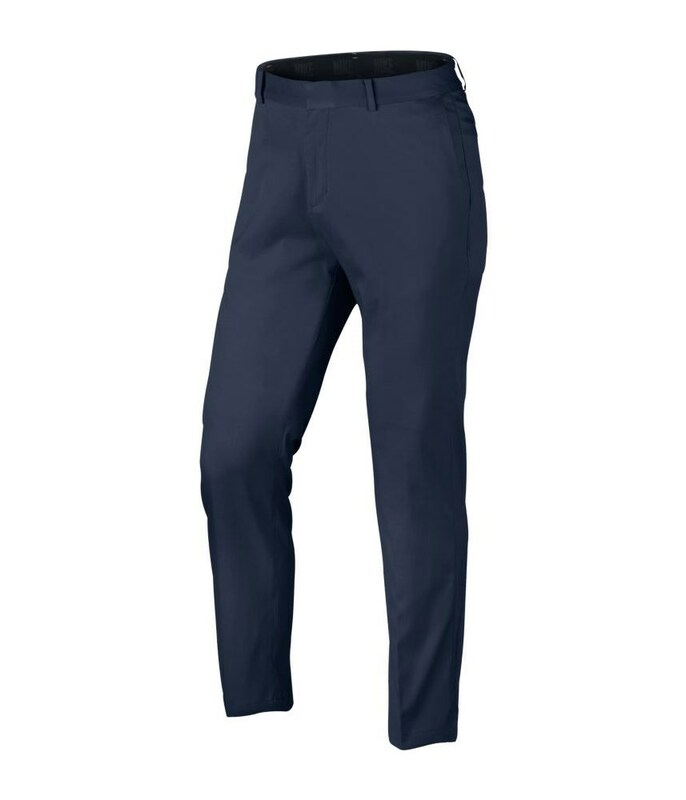 Inner waistband and pocket bags are lined with lightweight poplin fabric.